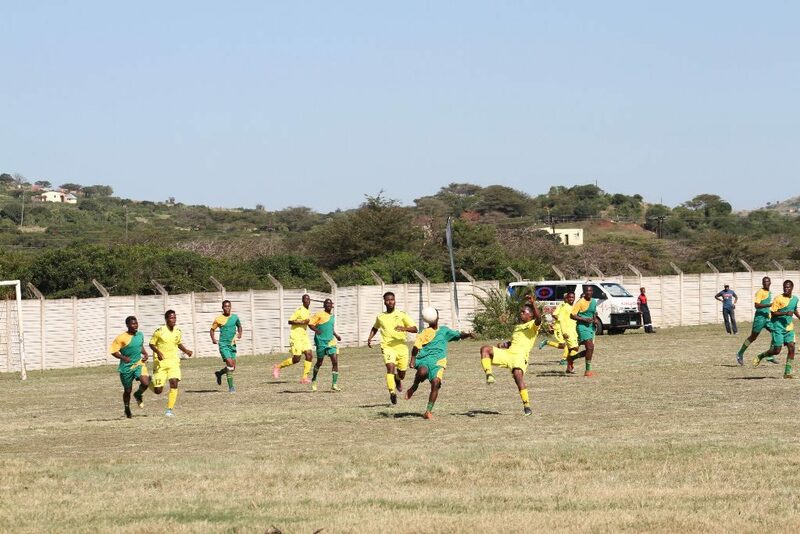 The Siyabonga Sangweni Sports Tournament held at the KwaDondotha sports field in uMfolozi was a huge success. The three-day sporting fiesta, which took place from 7 July 19 June – 9 July 2017, saw teams across the area of King Cetshwayo District Municipality and uMfolozi battle it out for the title of being called the champions in chess, boxing soccer, netball, Induku and Mountain Climbing. 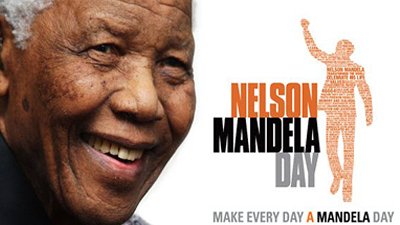 Annually on the 18th of July, the international community celebrates the life of former President Nelson Mandela, who dedicated his life towards fighting for human rights. 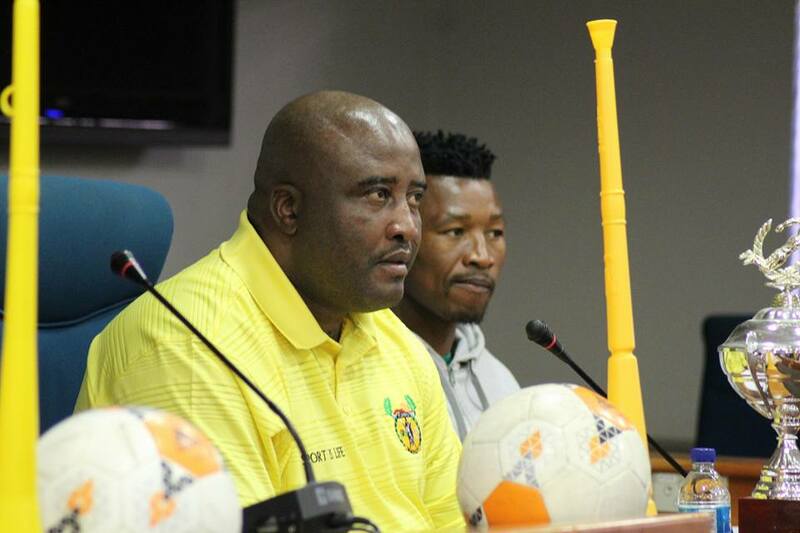 Everything is geared up for the uMfolozi Municipality to host its annual Siyabonga Sangweni Sports Tournament on the 7th to 9th July 2017 in the sports stars hometown of Dondotha- kwaMthethwa in uMfolozi north of the province. A career Expo will also take place on the 7th of July 2017.